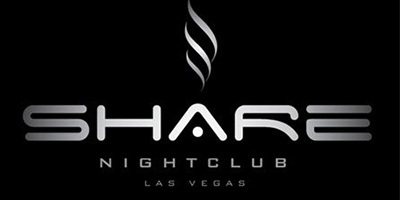 For those of you on the wild side & alternative lifestyles, Vegas has a small community of small clubs to let yourself free! 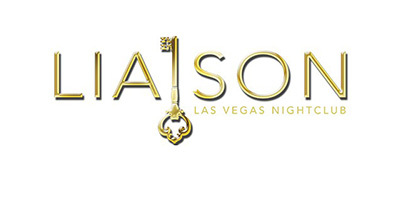 Explore Liaison, Piranha or Share Lounges on the Vegas strip! 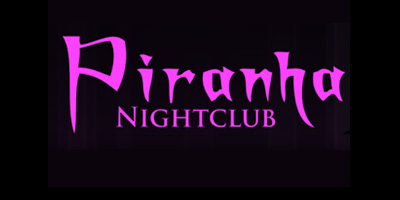 All featuring various fetish themes & crazy parties, go play with the boys & girls of your choice & enjoy bottle service or guest lists upon request. Also, can show up in style with one of our stylish limousines.